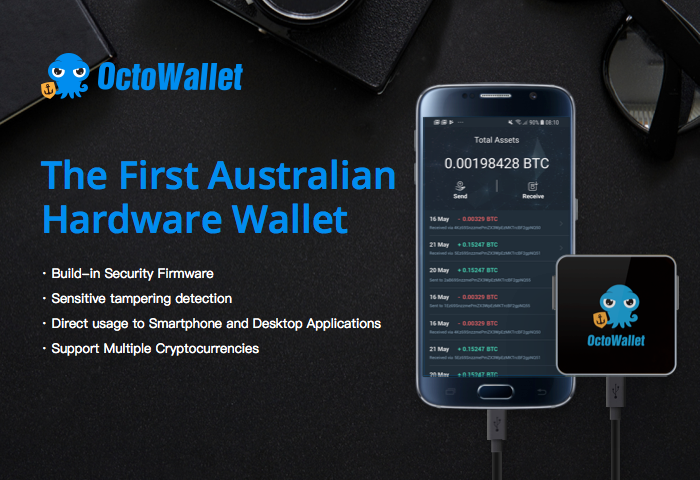 OctoWallet envisions to be a cryptocurrency storage solution provider to deliver a complete hardware wallet platform to the financial sector and cryptocurrency enthusiasts. 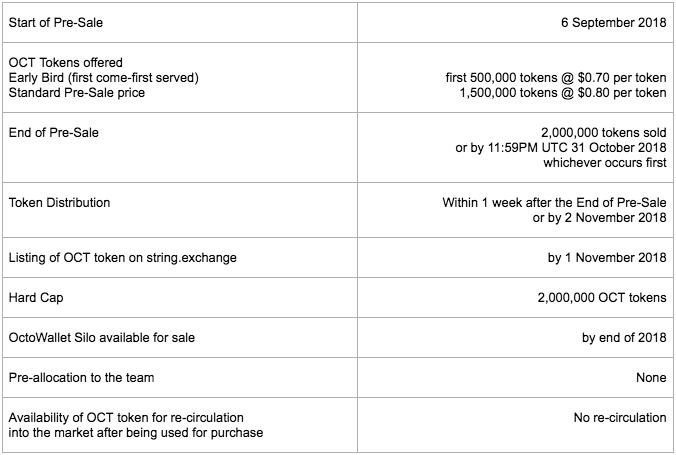 It is a synchronous fit into the current cryptocurrency landscape and strive to provide users with the ability to store digital asset transactions in a device equipped with the highest security standards. The OctoWallet Silo will be the first of its kind to introduce a plug-in cable to a smartphone. 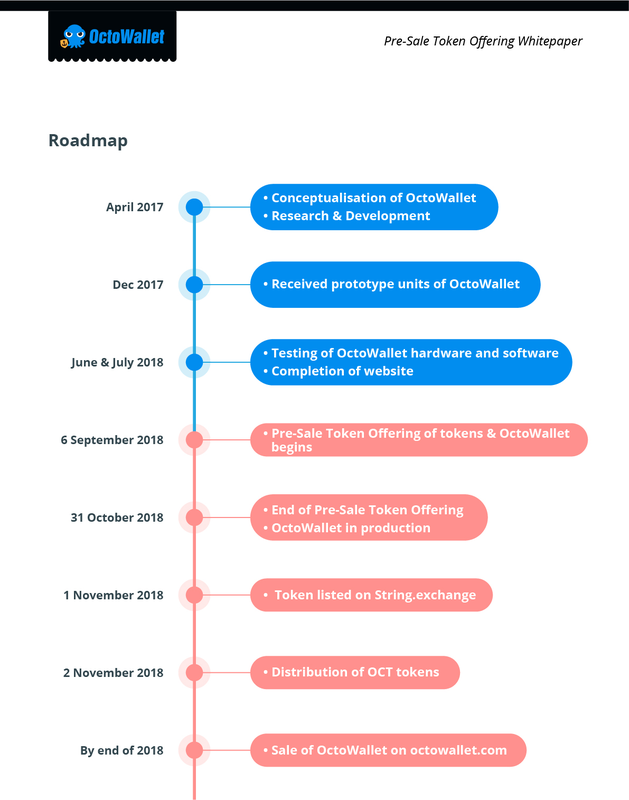 Please visit octowallet.com for more details. The OctoWallet Silo is designed to protect your crypto assets and send transactions securely via a mobile application. 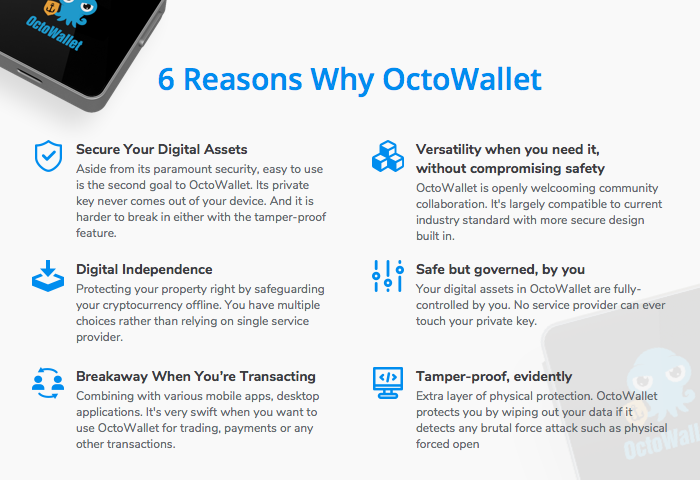 The OctoWallet contains highly intensive sustainable security, including tamper-proof mechanism, true random number generator and advanced MCU. Fully functional on mobile phone. You can now make your transactions at any time and at any place.